Arya Skoda provides High Quality maintenance for your vehicle the same day. Our specially trained technicians work simultaneously to reduce time. Quality check is an inherent part of each process. Latest maintenance technology & custom designed maintenance tools help us deliver high quality of service for every vehicle. 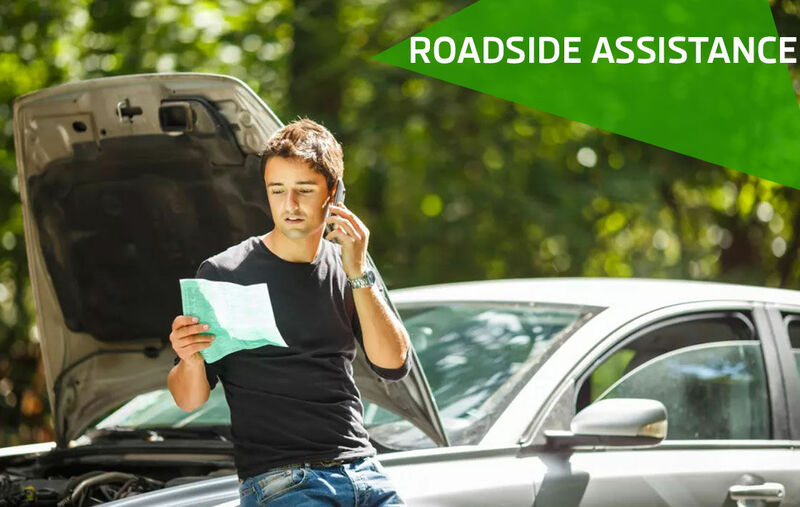 ŠKODA Assist – Road Side Assistance offers reliable and secure roadside assistance 24 hours a day, 365 days a year.Call Toll Free 1800 2700 260 or with Toll on 011-49300000 ŠKODA Assist – Road Side Assistance comprises the tele assist and roadside assistance services. 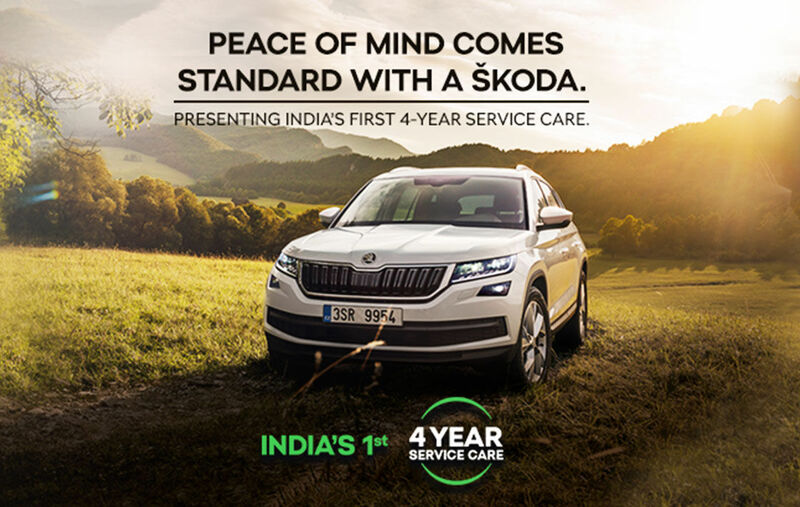 If your ŠKODA is immobilised for any reason (even mislaid keys, lack of fuel, or a puncture) one phone call to ŠKODA Assistance will quickly provide help – anywhere in India. The Arya Skoda Dealership is One Stop Shop for all vehicle service needs! Experience all services under one roof at our world class dealerships with world class infrastructure. With higest quality products, services to cater to all service needs including Tyre , Battery, Car Spa & Beautification, Insurance through the best associates in the industry. Body & Paint Services as well as Used car sales services at the same facility make your vehicle ownership pleasant & totally hassle free. ŠKODA presents to its customers a-one-of-its-kind warranty service which spans up to 4 years / 100,000 Kms* new car warranty from the date of purchase of your vehicle. This comprehensive warranty service program allows ŠKODA customers to enjoy its after sales service two years more than that of other brands. 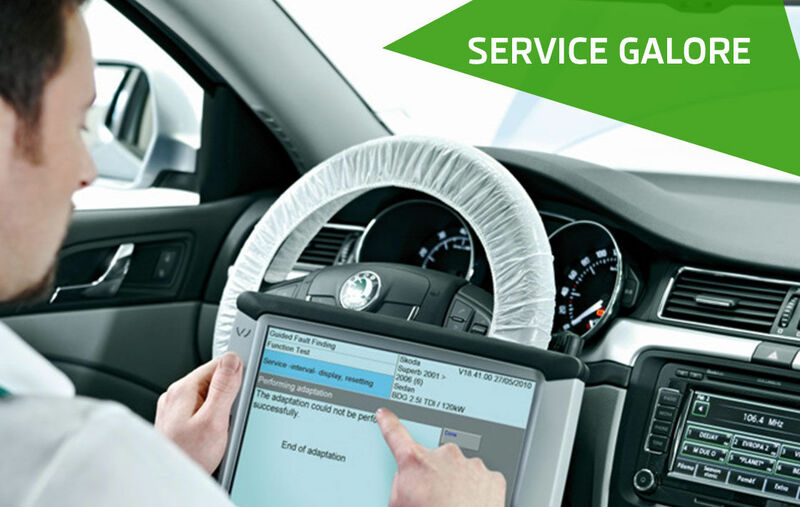 We ensure the best of personnel are taking care of your Skoda car to get the repairs right in First time. They are recruited from the best technical institutes supported by Skoda & constantly improved through various Skill contests. The manpower is well trained & is equipped to use hi-tech tools & equipment. The manpower, be assured, Gets it right, First time…Every time.